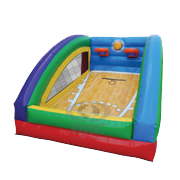 Are you trying to find a super large inflatable jumper which would allow all the kids of the party to play together? 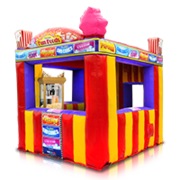 The Brave Knight Combo bouncer castle is available for rent at Jump 2 It Party Rentals and is sure to add a splash of fun and excitement to your special event. 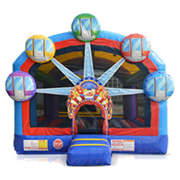 No matter if you are planning a birthday bash, a family reunion, a church event or a toddler’s party a brightly colored Brave Knight combo inflatable moonwalk is sure to keep all the children super entertained all day long. 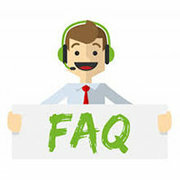 Meant to appeal to both girls and boys the Brave Knight Combo is like a gigantic castle where the kids can do all their jumping and get lost in a fantasy world of action and adventure. You can be rest assured that this castle styled moonwalk combo is going to keep the kids fully active and ecstatic all day. 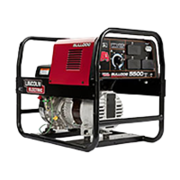 Jump2It Party rentals which offer their services in Peachtree City, Riverdale, Newnan, Union City and Tyrone would provide you with an inflatable which is not only fun but also safe for your kids. 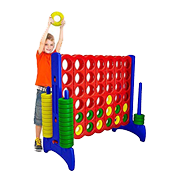 The big Brave Knight Combo jumper will allow the children to live their dreams as they chase the dragons or rescue the maidens while making their way to the topmost layer of the castle. 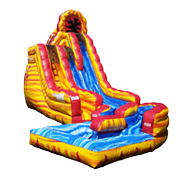 As with any other inflatables from Jump 2 It Party Rentals the Brave Knight Combo comes with just the right amount of bounce which allows the children to go for a wild jumping and sliding session. 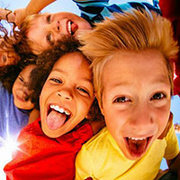 At your next party in Newnan, watch the kids scream and climb as they try to make their way to the topmost tier of the steep slide. 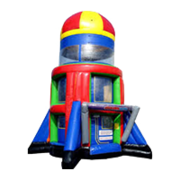 Any child knows what fun it is to jump about in a moonwalk which is why they are quickly becoming a must have for any party involving children. 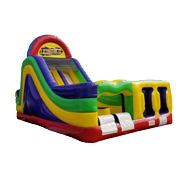 No matter if you are planning a birthday party, a family get together, a church event or just some Sunday fun for your kids you can always count on Jump 2 It Party Rentals to provide you with a Brave Knight Combo Inflatable. 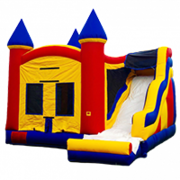 Ideal for use in a party for all ages, this magnificent inflatable castle would allow the children to unleash their imagination. 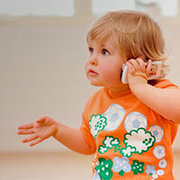 You will want to watch your kids the whole time, since they are sure to have an amazing time jumping and sliding with their friends. 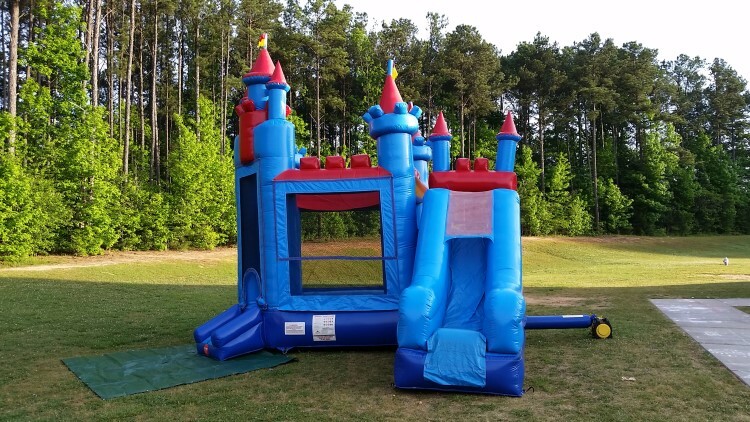 A castle styled inflatable combo, with large jumping area and a big slide, would set just the right background for your child’s next birthday party, at your home in Peachtree City. 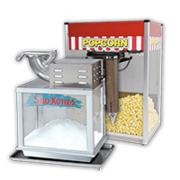 The Brave Knight Combo would always create a vibrant party environment no matter where you place it. 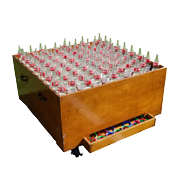 This spacious castle would allow up to 10 small children, or 8 bigger ones, to play together as they hunt for treasures or slay the monsters in the castle. 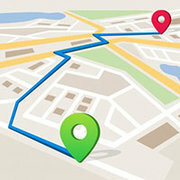 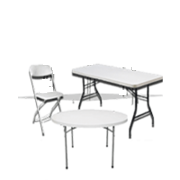 You can even consider renting it for your next office picnic in Fayetteville. 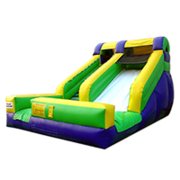 However if you have a super large event in mind then make sure to go for the extra sized moonwalks available at Jump 2 It Party rentals. 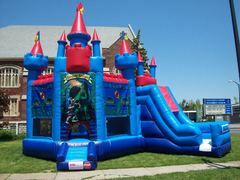 Whether you are fighting dragons or rescuing the princess from the castle, our Brave Knight Combo inflatable will allow you to live out even your most heroic of dreams. 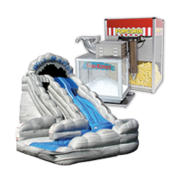 Climb inside, jump around in the oversized bounce area and then climb the stairs to the top of the steep slide that is waiting for you to make your escape!